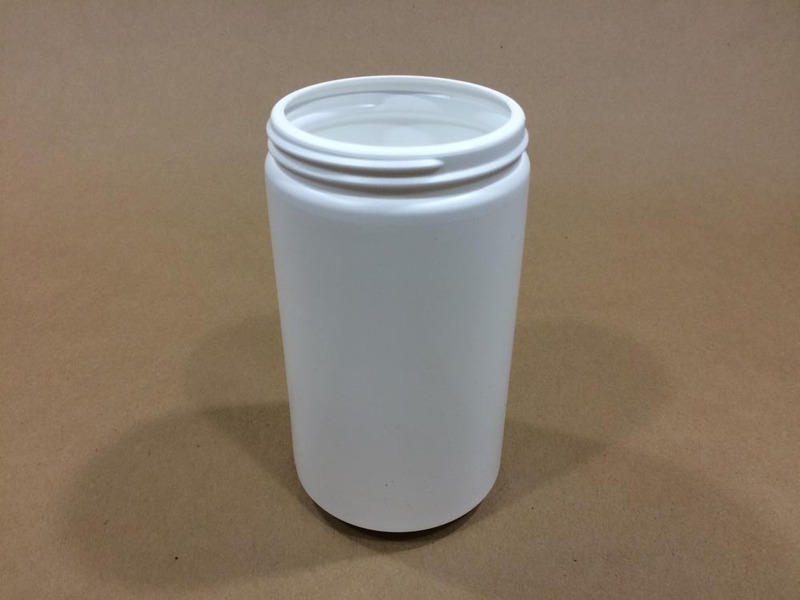 Pictures and descriptions can be found, along with pricing, next to each jar. 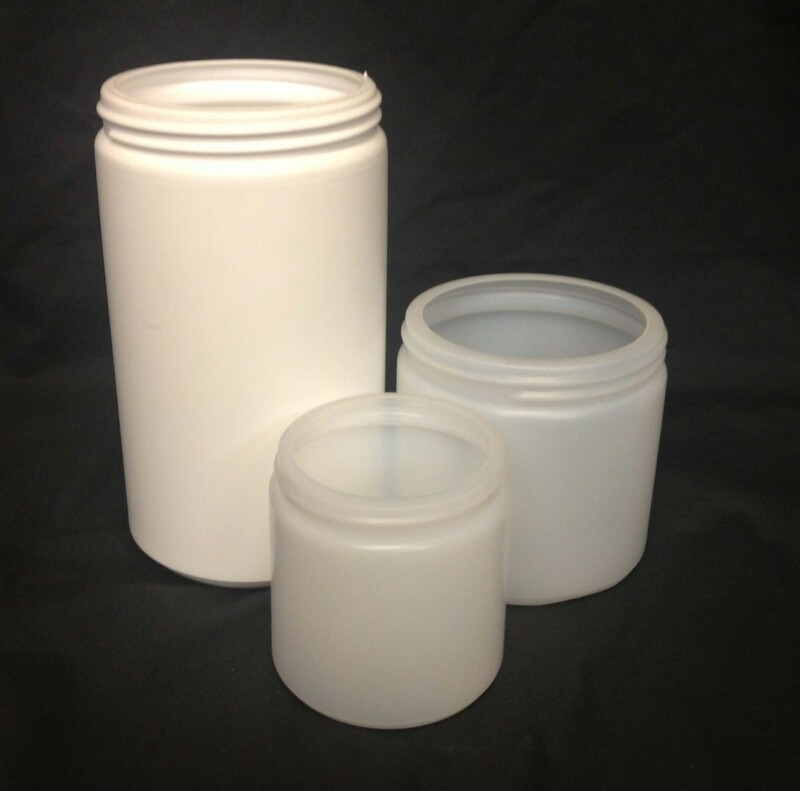 If you are unsure of which jar you need, please call us at 203-288-3851 and we would be happy to send a sample. 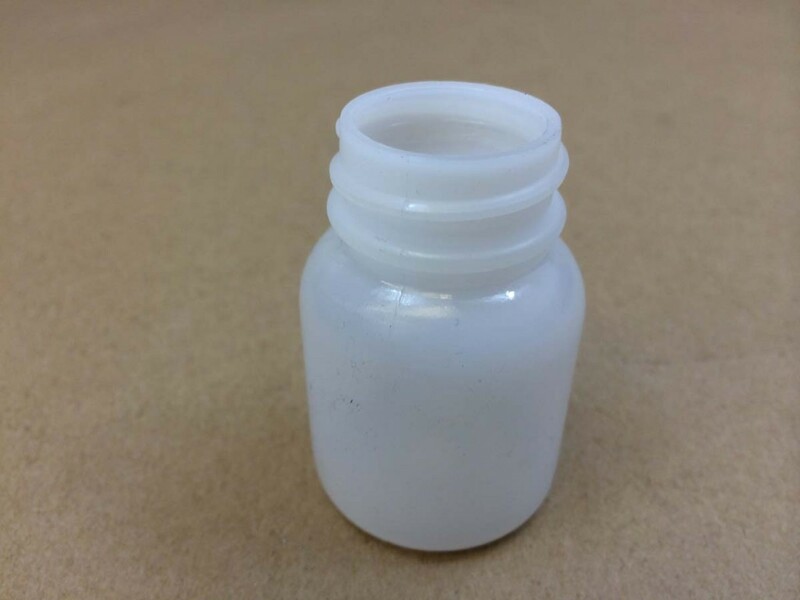 Caps and closures can be found here. 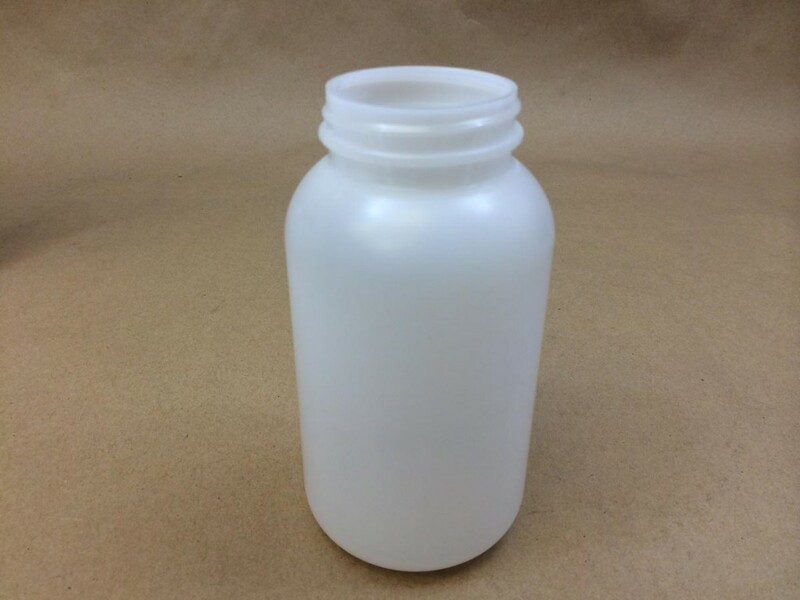 You will find more pictures and more information on our 3 pint jar by looking at this article. 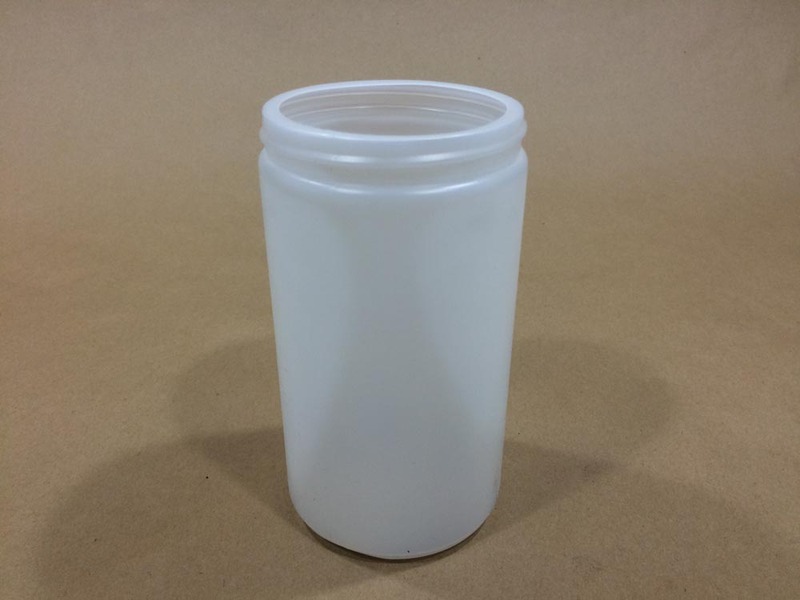 More information on our 45 ounce oblong space saver jar can be found on this page. 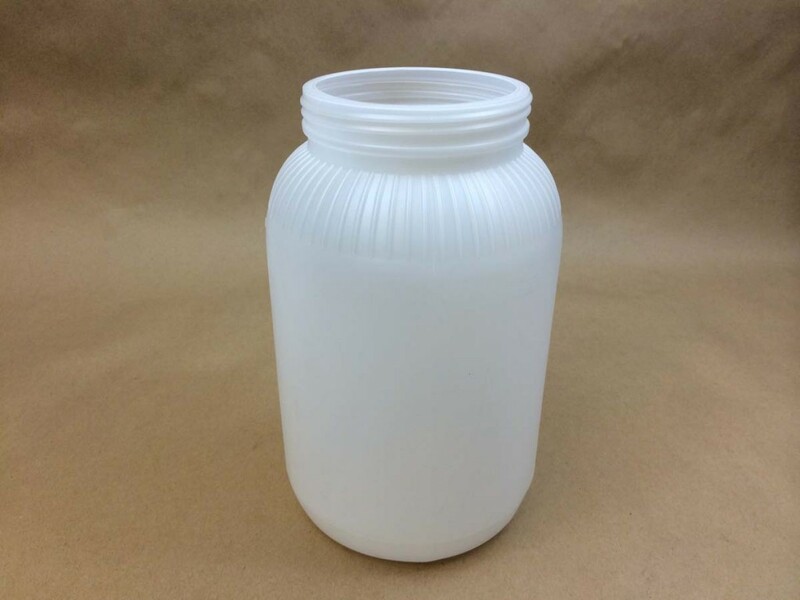 CC jars and standard round jars have long been a favorite because of their wide openings. 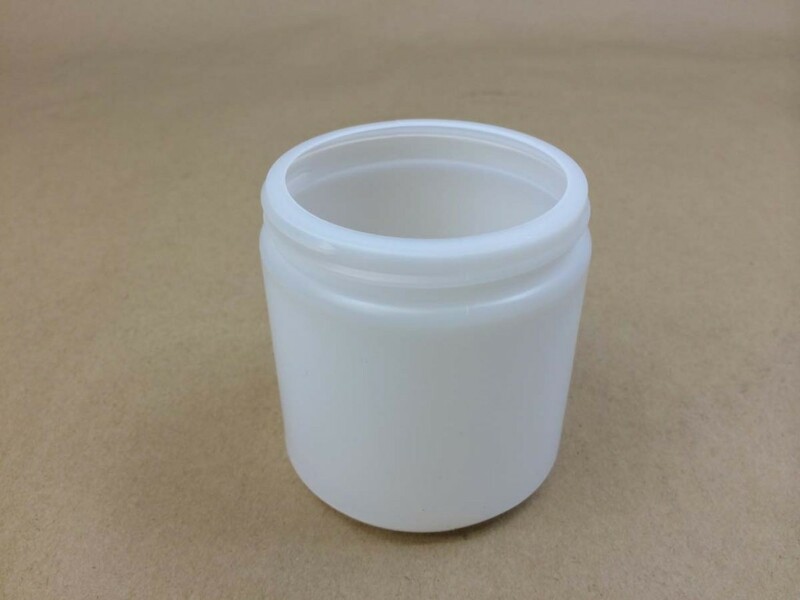 Other names for these jars are vitamin jars, wide mouth packers and pill jars. 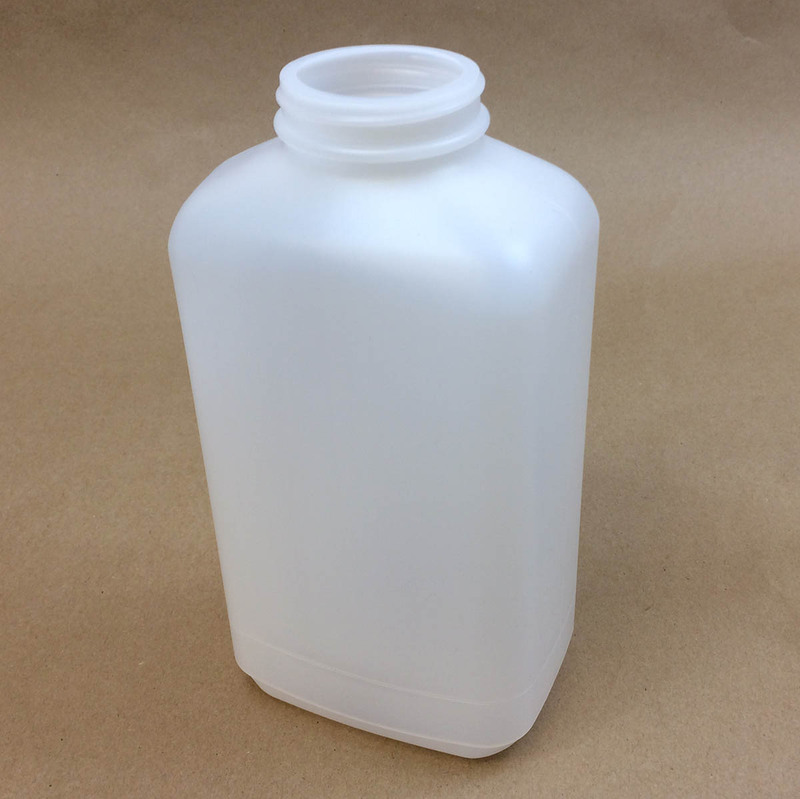 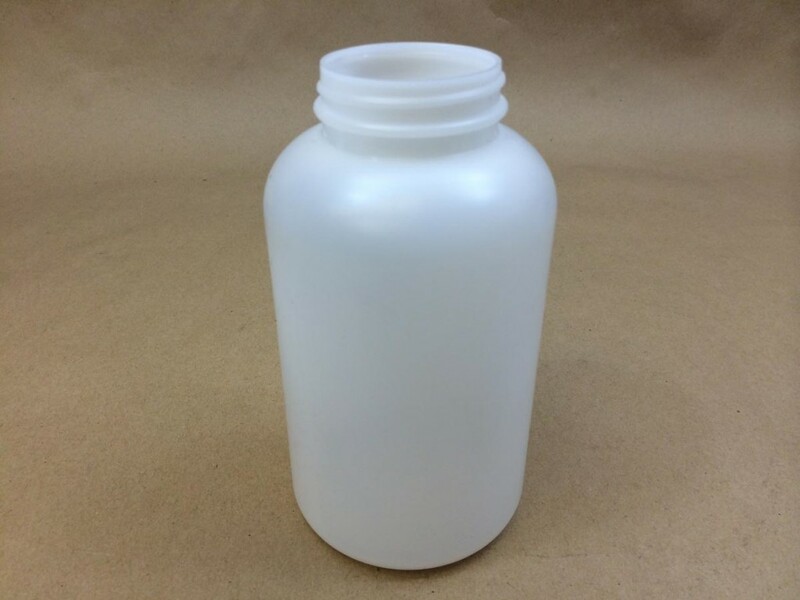 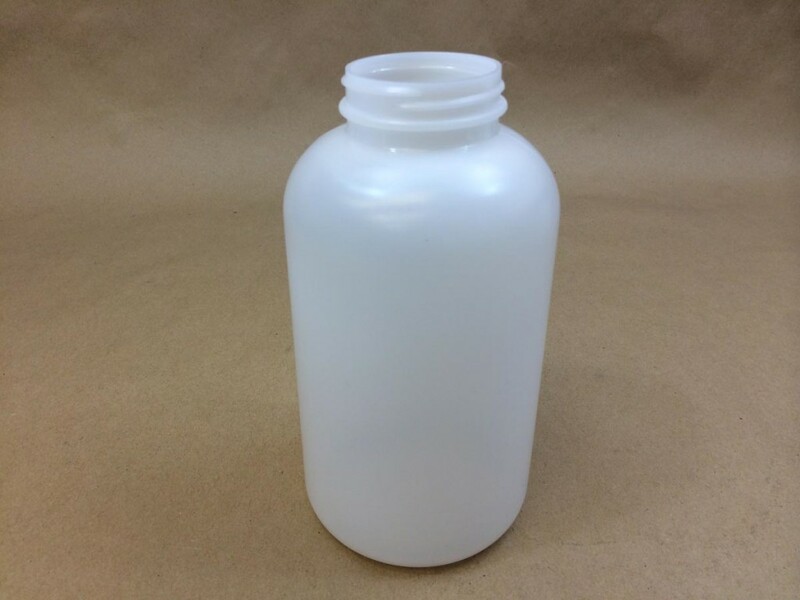 We stock wide mouth high density polyethylene jars in 8, 16 and 32 ounce sizes. 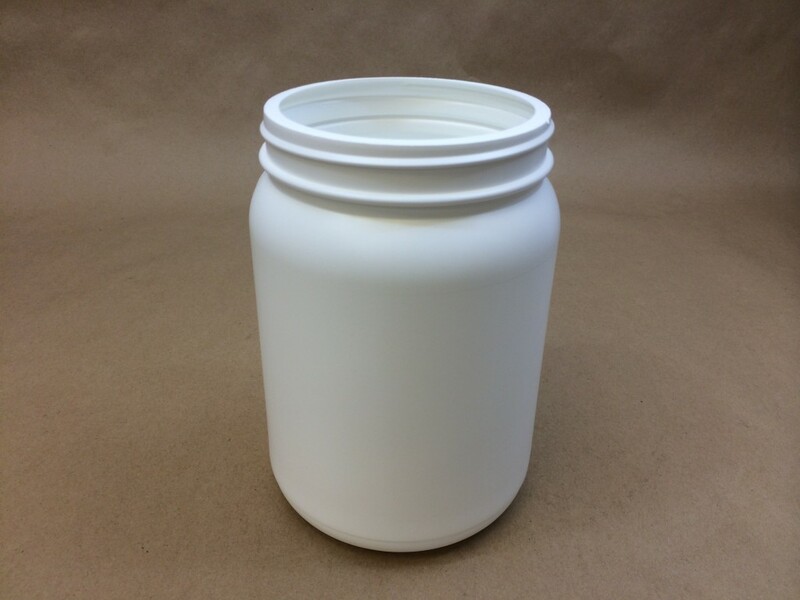 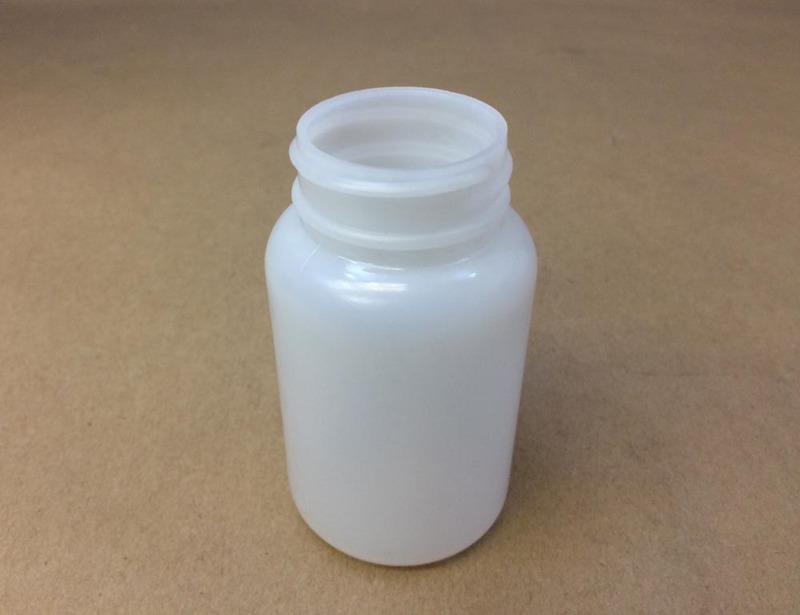 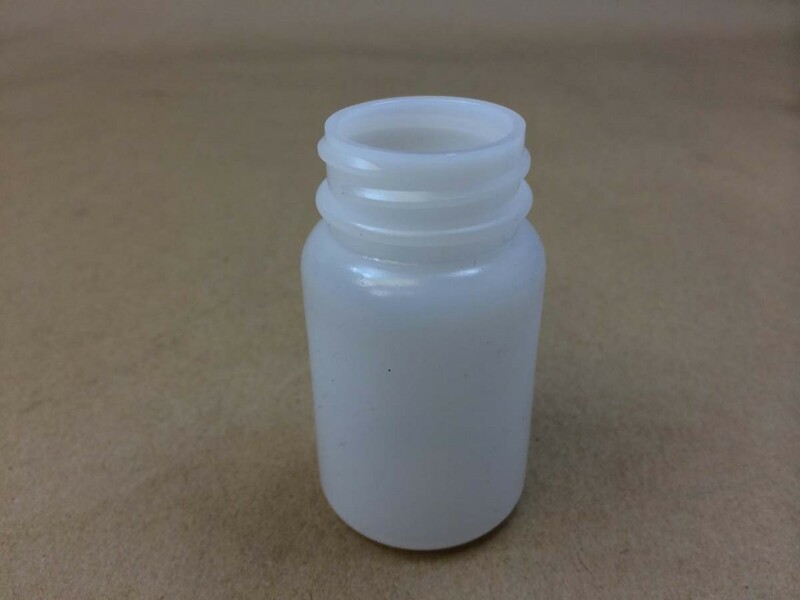 Our 32 ounce jar is available in both white and natural.